It’s that time of the week again! Spend your Friday productively by diving into the depths of civic tech with us. And we’ve got quite the selection this week, ranging from the French gilets jaunes to the nature of online identities. Missed your last weekly dose of mind-boggling reads? Re-read last week’s picks here! How can liberal democracy overcome the current crisis it’s facing? This elaborate opinion piece on ‘how to fix democracy’ explores the role of citizen deliberation in the survival of the current democratic system. At the heart of the crisis lies a polarised debate on identity and solidarity, and society should be able to bring people together to resolve this political cobweb. Many e-democracy tools polarise communities rather than bridging divides, argues Bass, offering Wikisurveys as a possible solution. Wikisurveys are a simple way to gauge the ideas and opinions of a larger group of people, and the unique thing is that they are created by the people who are taking them. That way, they transcend the limitations of both open and closed research methods, landing somewhere in the middle. In Bass’s opinion, Wikisurveys offers some vital elements that other government efforts lack. Read to discover what makes these simple surveys the potential saviours of democracy! The last couple of months, France has been the battleground of sweeping protests. President Macron’s reaction to the ‘gilets jaunes’ movement was the launch of a ‘Grand National Debate’, designed to gather public views on 4 topics. As it turns out, the participation rates were overwhelming. Nearly two million citizens gave their input on democracy and citizenship, taxes and public spending, green energy and public services. So can protest turn into participation? It looks like it, but this article dives deeper into the complexities of the whole situation. A must-read! The time of scribbling your passwords on a post-it and sticking it to your computer screen are long gone. And that’s a good thing — all this time, (local) governments operating this way were a security nightmare waiting to happen. This article explores Identity and Access Management or IAM, a back-end operation that defines and manages the roles and access privileges of its users, granting them one digital identity. IAM is vital in ensuring that the right people have access to certain information at the right time. If you’re interested in security and the online world, this is a must-read for you! That’s it for this week! We’ll be back next Friday with some fresh civic tech news! And if you just can’t get enough, head to our blog or subscribe to our newsletter to scratch the rest of your digital democracy itch. 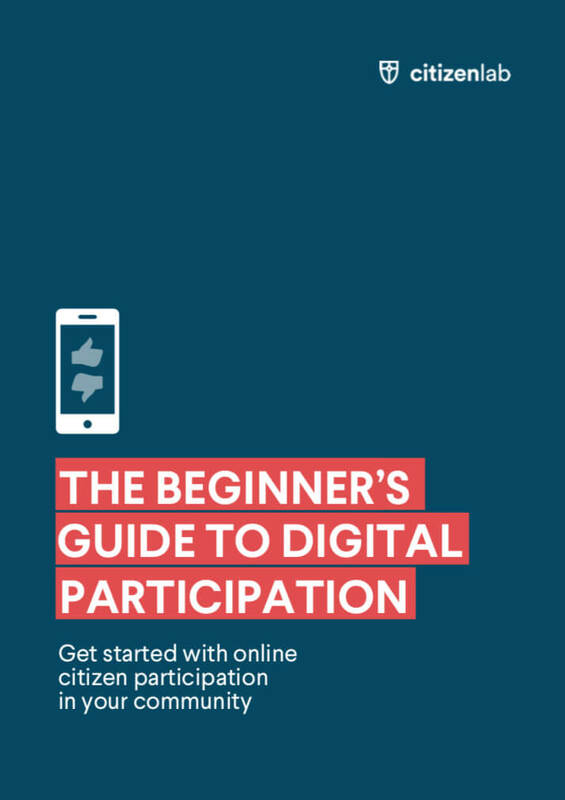 Are you thinking of implementing digital participation in your local government? Get in touch or download our free e-guide that covers all the basics! 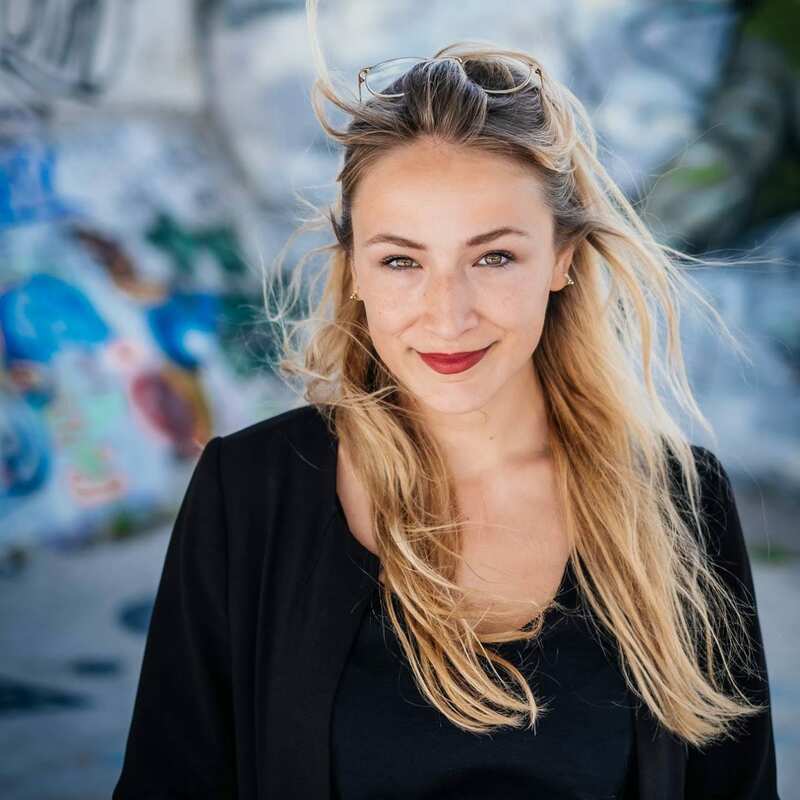 Digital Content Creator at CitizenLab. Founder of Fille Folle Magazine. Hobby poet, born storyteller, #girlpower activist.